Giveaway at The Intrepid Thread! Padsworth wanted me to tell all of you in the Lilypadquilting community about an awesome giveaway he just spotted! The Intrepid Thread is giving away a huge variety of fabric and goodies, to celebrate her 200th post! Just listen....First, a half yard bundle of Happier, in the blue colorway. (I'm drooling already - pass a kleenex, Padsworth!) Next, a circle/dot print from six (count 'em) different lines coming into her shop. Third, a fat quarter bundle of Silent Cinema, in the blue and green color palette. And as if that all were not enough, she's including a kit to make the darling button bracelet that she wrote a tutorial to help you make. Whew! That's a big bunch of fabric and crafting fun! Hop on over and see if you can win it all! And now, the winner of the voting! OK, this is not really a political contest here! There were two lovely quilts in progress by two wonderful craftswomen; Joy Denise and Yvette both have awesome colors and workmanship in their Farmer's Wife Samplers, which can be viewed in the gallery at OleFrogEyes. When the votes were tallied, it was Yvette that squeaked past Joy Denise for the win! Congratulations, Yvette! I really think that Padsworth and I are the winners, here, since so many of you were gracious enough to follow us, and kind enough to tell us good things about our quilting site. It seems that a virtual design wall is something that many of you are interested in - Yippee! Here's another picture to get you drooling again; those are luscious fabrics, aren't they? HOLD THE PHONE! Padsworth wants me to assure you that to be completely fair, we counted the votes left on the previous post, and also counted the votes that were left at Quiltstory, so everyone had an opportunity to win!! Congratulations, Lisa Marie!! We'll be emailing you for your mailing info, so that you can adopt those Riley Blake fat quarters! And a big froggie thank you to all of you who entered our giveaway! Now hop on over to Quiltstory, and find out who won the other set of fabric, and the one-month trial to the OleFrogEyes site!! Update: The winner at Quiltstory is Debra! We'll be watching to see the blocks she uploads to the design wall! Congratulations, Debra! We have a giveaway going on at Heather and Megan's cute blog, Quiltstory! EIGHT YUMMY FAT QUARTERS! 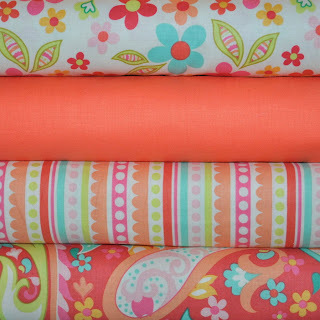 Check this out - Riley Blake's Sweet Nothings in the lovely orange colorway! All you need to do is go to their blog, and leave them some comment love! You'll find the instructions there, and they'll tell you to check out our companion site, OleFrogEyes. You will have the opportunity to also win a one month free trial of the site services, and create a quilt there, on the virtual design wall! Be sure to follow our blog, for another chance to win (and go back to QuiltStory and let them know you did! )....and for one more chance at those fat quarters, go to the gallery on OleFrogEyes, and check out the Farmer's Wife quilt that "JoyDenise" is making, and the Farmer's Wife quilt that "Yvette" is making......vote here (leave us a comment) at LilypadQuilting for the quilt that you like best! Padsworth is so excited he is turning somersaults on his lilypad! He wants YOU to be the one to adopt those darling Riley Blake FQs! 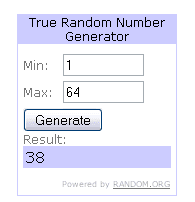 We had a giveaway over at Happy Cottage Quilter, and Jodi is the winner! Welcome to the OleFrogEyes community! Jodi won a full year's subscription to the OleFrogEyes site, and Padsworth and I are eagerly waiting to see the quilts that she is going to design. Be sure and hop on over to Happy Cottage Quilter sometime soon - it's a lovely blog, and I know you'll enjoy it! Leave her some comment love, and let her know we appreciate her! Congratulations, Jodi! We're proud to have you here! "Civil War Love Letters and Civil War Diaries are perfect quilty matches for the software on the OleFrogEyes site!" So all of you quilters that have been eying those patterns, or maybe even have one on-going, feel free to hop on over to Padsworth's site and get started! 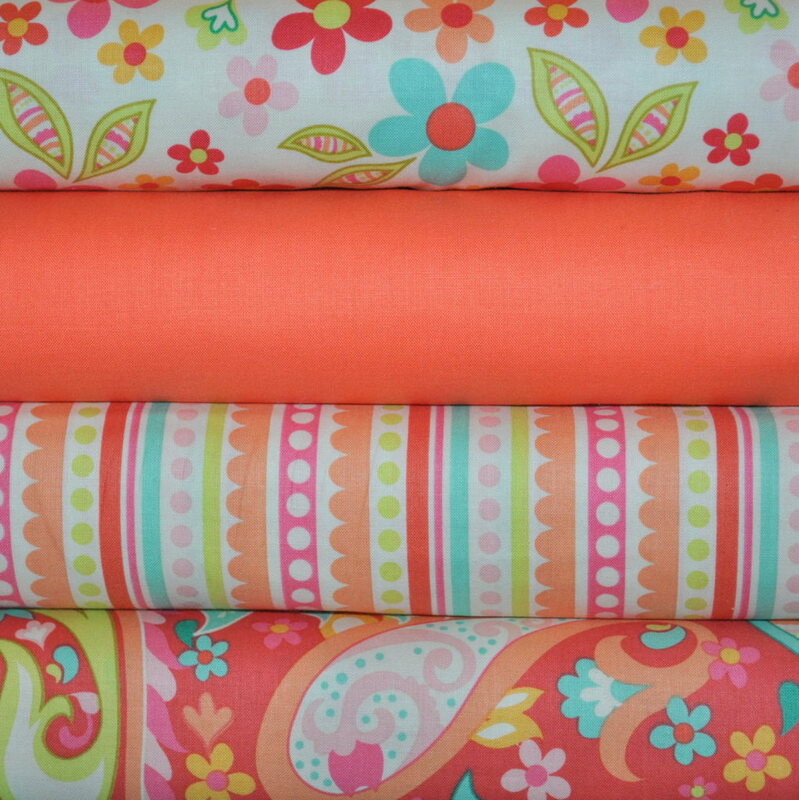 Show us your Civil War fabric choices and your finished blocks! We can't wait to see them! Don't Fall Off the Lily Pad! Padsworth has been happy-dancing, and I've had to caution him not to fall off his lily pad! Why the happy dance? What has those green toes tapping? Well, we have some new followers! Padsworth wants ya'll (you did know he's a Southern frog, right?) to feel welcome, and to feel free to invite anybody else who might get some use out of his site or enjoy his blog. He also wants to tell everyone to go to the gallery and take a peek at Joy Denise's Sylvia's Bridal Sampler blocks. His little froggie heart is just overflowing as he looks at her jewel tones and the black border that sets it off! He's truly proud! Check it out, and be sure to visit her blog at http://joy-denise.blogspot.com and leave her some comment love, too! Tell her Padsworth sent you! Hi! I'm Jacque, and this is the inaugural post for the OleFrogEyes community of quilters! We're (Padsworth and I) hoping that our happy group will grow and grow. Did I hear you ask, "Who is Padsworth?" Why, he's our mascot; see him up there on the right-hand side? He has asked me to fill in for him: he wanted a blog so badly, but honestly, just look at those froggie feet. Do you think he can navigate around a keyboard?! :) He'll be nudging me when he thinks a topic needs to be discussed, or when he sees someone post some awesome blocks on the OleFrogEyes site. He tells me he even has some giveaways planned, so stay tuned! OleFrogEyes is a dynamite quilting tool - a virtual design wall for laying out a design, or keeping track of which colors you need to place in your next block. It can even serve as a template for stitching your blocks together, when you are working on a mega quilt like Dear Jane or Sylvia's Bridal Sampler. Are you and a quilting friend working on the same project? Perhaps the popular Farmer's Wife quilt? You can see each other's progress so easily when you subscribe to Padsworth's site! I see some competitions starting here! Are you unsure of what colors to use for your borders, or lattice? Create your quilt layout, upload some of your quilt blocks to OleFrogEyes, and then audition colors to your heart's content! You can play with your blocks in the intersections of the lattice, too! Padsworth seems to think of everything! Want to join our community? Just hop on over, er, click on this URL: http://olefrogeyes.tfldd.net and sign up today! Padsworth has heard from many quilters that the price is really reasonable: for about the cost of just one fat quarter each month, you can show off six of your works in progress! See you there! Ribbit!